Pierce notes that there are a couple of takeaways from this. 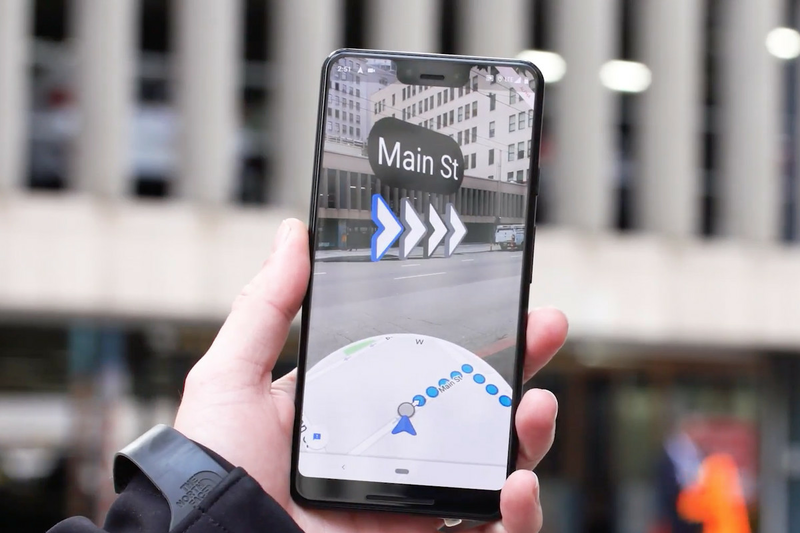 The first is that a big advantage of the feature is that it provide people with very specific location location data, and that it’s a feature that isn’t likely to remain on phones, but on AR-capable glasses. Companies like Apple, Facebook, Google, North, Vuzix, and others have all been working on, or are selling their own AR glasses, meaning that Google’s new feature could eventually make its way into your line of sight.